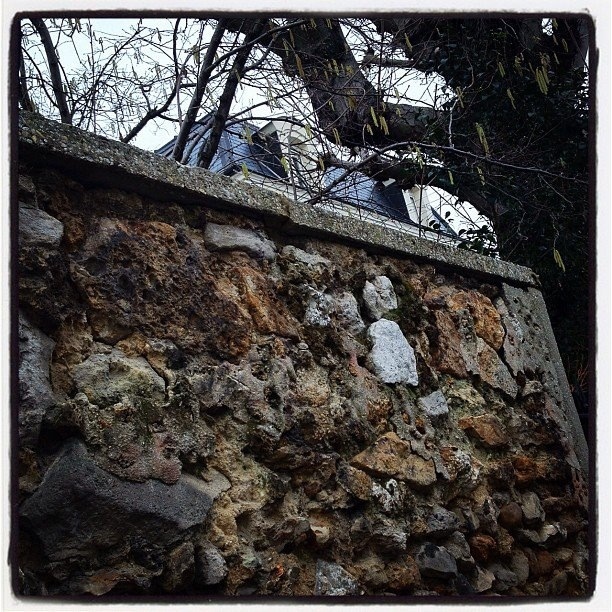 iPhone photo of a beautiful wall along the rue Magenta. This is very nice! I am obsessed with stone formations of any kind. Thanks for visiting my site!